Do you need help generating leads for your sales team? 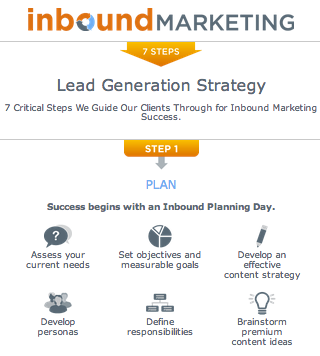 If your company is struggling with generating leads and needs a good lead generation strategy to follow, then the 7 Step Lead Generation Process is for you! Jumpstart your lead generation strategy and approach and download 7 Step Lead Generation Strategy.